Statutes related to unemployment insurance could be streamlined in hopes of making enforcement easier. 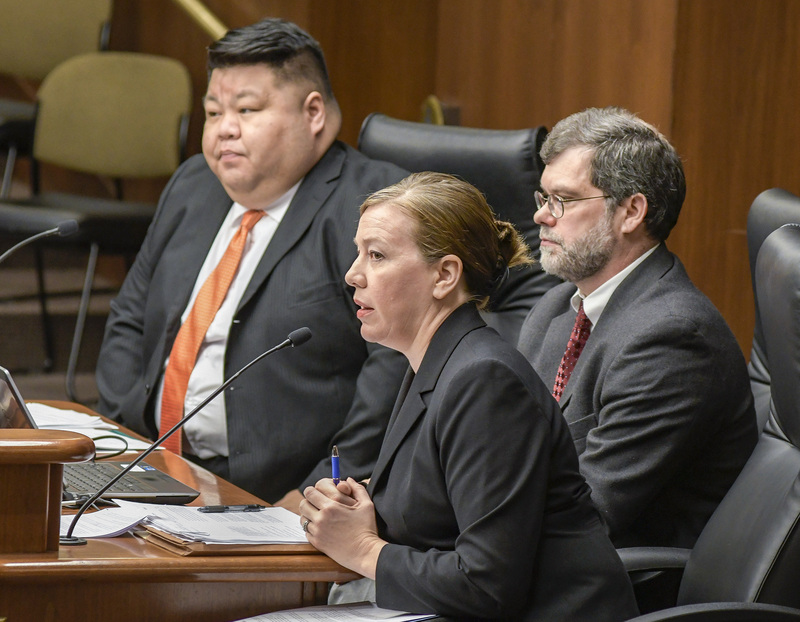 Sponsored by Rep. Jay Xiong (DFL-St. Paul), HF374 contains recommendations made in late 2017 by the Unemployment Insurance Advisory Council. Approved, as amended, Thursday by the House Jobs and Economic Development Finance Division, it was referred to the House Ways and Means Committee. It has no Senate companion. A nearly identical bill passed both the House and the Senate in 2018, but was not enacted. The changes primarily consist of clarifications and technical updates, and are not expected to alter anything for businesses or employees, said Katrina Gulstad, chief unemployment law judge at the Department of Employment and Economic Development. HF374 would add people working under J-1 visas to the list of employees who are not eligible for unemployment insurance benefits, though this will not affect their eligibility, as J-1 visa workers are already ineligible under federal law. 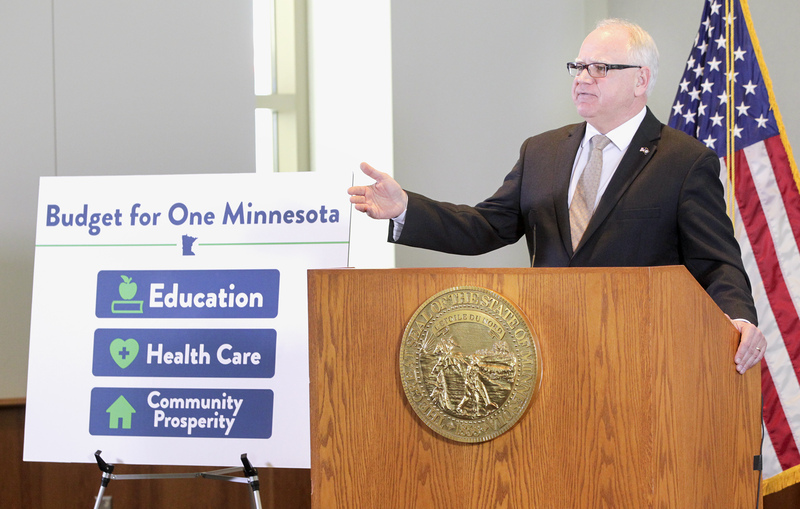 Changes also include a clarification in determining covered employment for people who work in other states as well as Minnesota. The concept of a “base of operations” would be removed, focusing on where someone works more than where their work is directed from. 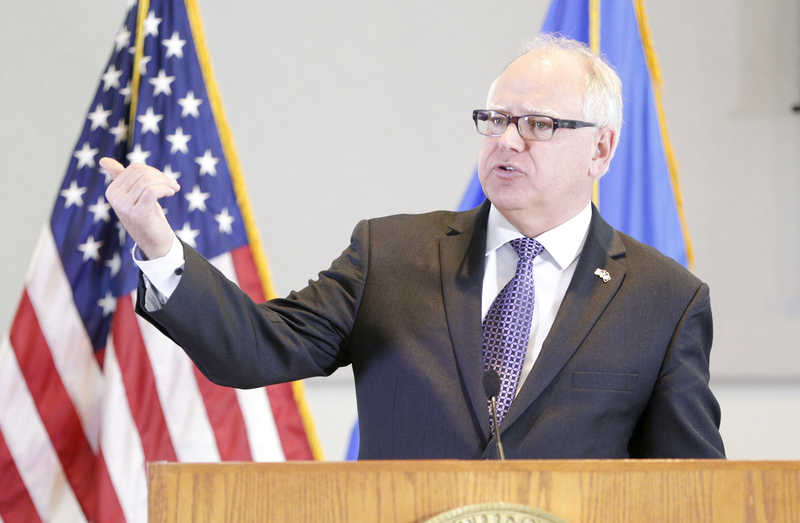 The standard for determining if someone “primarily” works in Minnesota would also be changed to whether 50 percent or more of their work was performed in state. 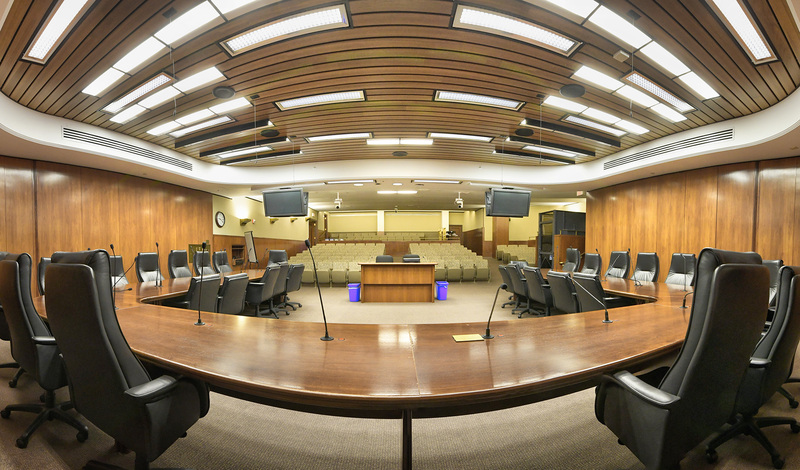 Proposals for additional legislation tied to advisory council recommendations could be seen later this session, division chair Rep. Tim Mahoney (DFL-St. Paul) said. Xiong said that he and Rep. Hodan Hassan (DFL-Mpls) intend to bring forward another bill addressing equity issues that were not covered in this bill.